Approved to drive means Daniel Lee has provided their driver’s license number and passed the Turo driver screening process. Hello. 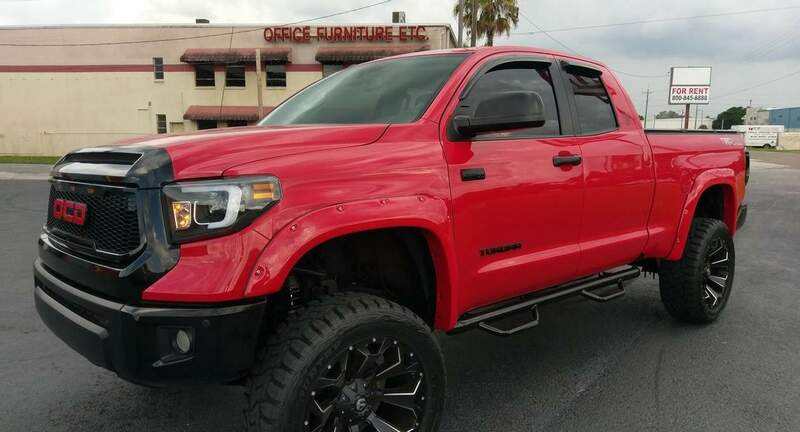 I&apos;m fairly new to Turo, but absolutely love what it&apos;s about! 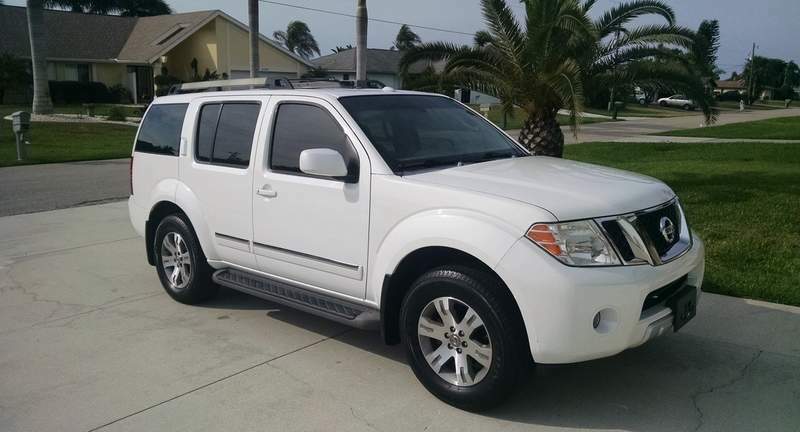 I would love someone to be able to use one of my vehicles to enjoy beautiful SWFL. I will make your rental as easy as possible! Whether it&apos;s for a day, or for a month, my vehicles are very nice, very clean, very reliable and very well taken care of! My SUV has plenty of room for several people/luggage, and the third row seating is ideal for kiddos. 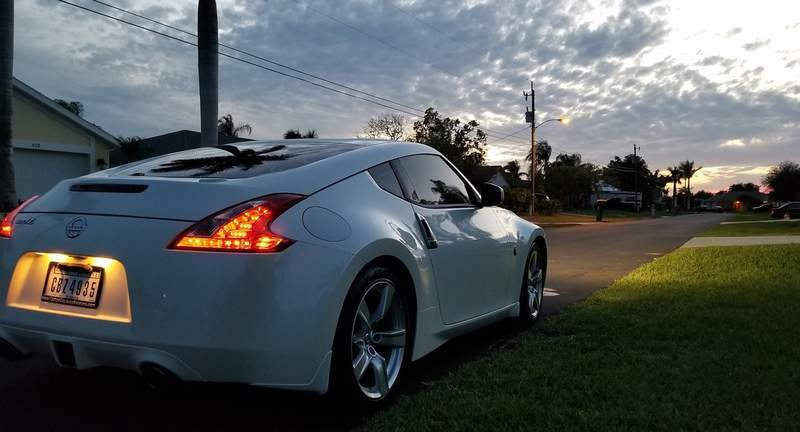 The 370-Z is a perfect combination of sport & comfort. Scarlett, the oversized red BEAST is perfect if you want a vehicle like no other. I&apos;ve never been a huge fan of mini-vans, until I discovered the Volkswagen Routan. 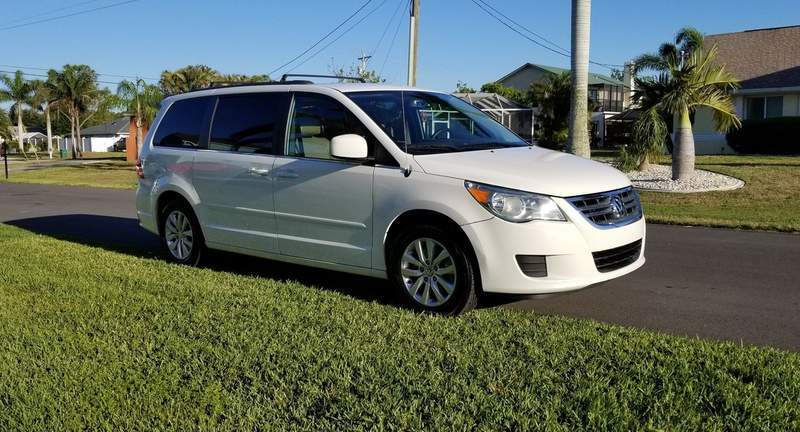 It is a wonderful, clean minivan that drives just as nice as it looks. With seating for 7 and tons of storage the Routan is a great choice for families of larger groups. Please let me know if you have any other questions. I will work with you in every way possible and make renting from me a breeze. Just book your trip and I got you! You won&apos;t be disappointed! Check out all my 5 star reviews. I aim to please. Welcome to SWFL!!!! Everything went very smoothly, and Daniel was in communication with my all the time, to make sure everything was as smooth as possible. He even ship returned my prescription reading glasses that I had left in his driver&apos;s side door. Thanks Daniel!